We do have a new sketch for February on the Feeling Sketchy blog ! 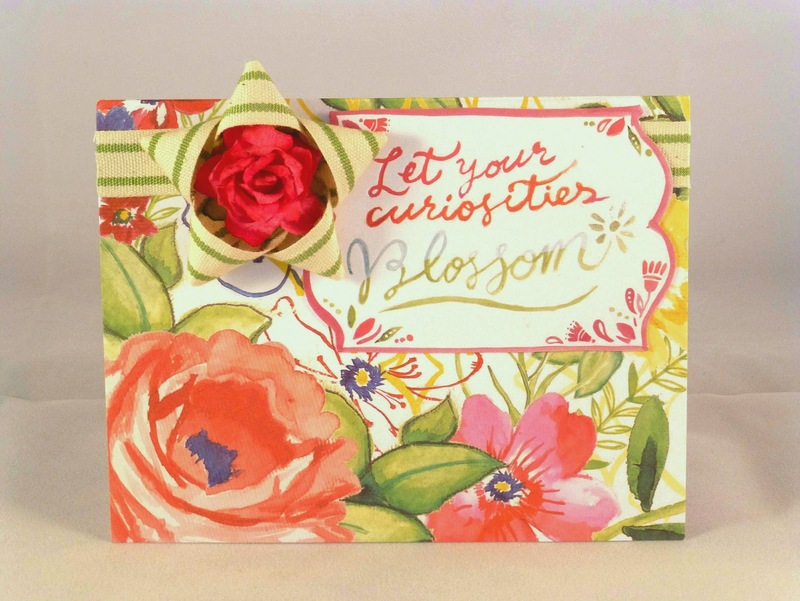 I use a DCWV card with this beautiful design of blossom flowers, and a journaling tag from the Melon Twist stack (DCWV), with a ribbon by May Arts Ribbon and a flower by I Am Roses. Stop by the blog to take a look at the beautiful projects made by the DT and play with us !